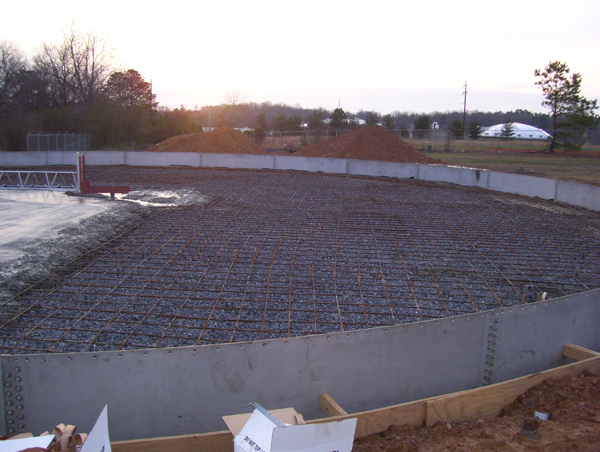 We Provide the Finest Industrial Construction Services for the Poultry Industry. Specializing in the design, build, and installation of stainless steel floor drain systems, we understand the need for a fast yet quality installation, and have always succeeded in meeting all production deadlines. We are always working on something, but here's some of our past work to give you an idea of what we can do! ©2019 Duke's Contracting. All rights reserved.